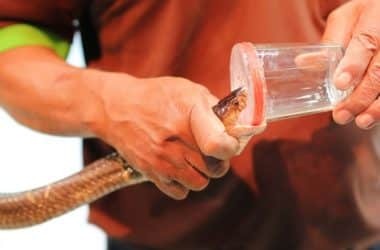 Snakes for Pets — Page 35 of 39 — Snake Care Advice for Beginners! 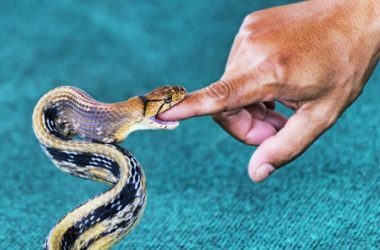 Are There Any Snakes That Don’t Bite? 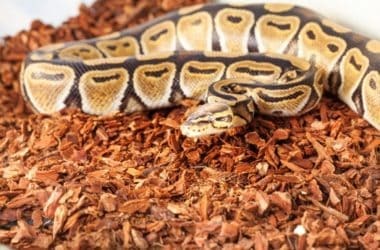 What Substrate is Good for Ball Pythons? 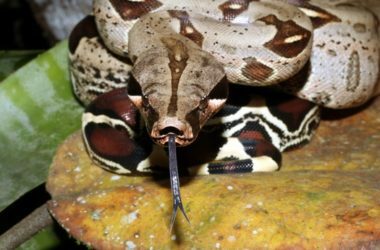 Do Boa Constrictors Lay Eggs? 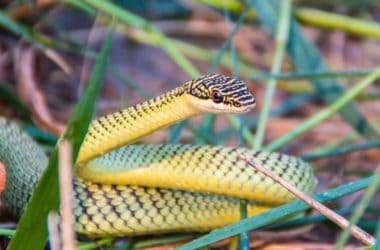 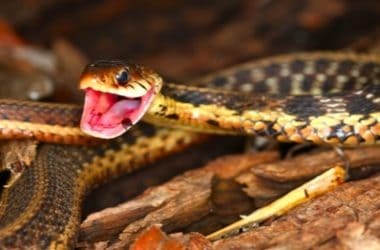 Do Eastern and Western Garter Snakes Have Teeth?